AgTerra July 2017 Announcement Newsletter - AgTerra Technologies, Inc.
Subject: Get the best view of the solar eclipse using MapItFast! Preheader: Free access to solar eclipse files for MapItFast customers. Take a break! MapItFast doesn’t have to be all about work. In this newsletter we’ll show you how to have fun with some of the more advanced features in MapItFast. This month’s articles highlight how MapItFast customers can use free downloads to help them plan and track the 2017 solar eclipse, how MapItFast can help with outdoor activities, how to handle large projects and our latest tool for custom icons. MapItFast can show you when and where! Just about every person in North America will get a chance to see this year’s solar eclipse on August 21. If you happen to live in the narrow line of totality running from coast to coast in the United States, there’s a very good chance you will witness a full eclipse – the first in nearly 100 years! To celebrate this rare event, AgTerra compiled datasets from NASA’s Scientific Visualization Studio and turned them into MapItFast-compatible files for customers to download and use. See our blog post for links to download the files and instructions for viewing them in MapItFast. in honor of this once-on-a-lifetime event. Every 4th of July weekend, my family and I take the opportunity to explore the backyard that is our great country. This annual adventure has been even more exciting the last several years as we moved from our lifelong home in Florida to the great state of Wyoming. The Big Horn Mountains, located just outside of Sheridan, are home to some of the most beautiful landscapes Wyoming has to offer. My family has made it a goal to explore every inch of them. Because the area is still somewhat new to us, it’s important that we’re prepared with the tools and know-how to handle unfamiliar terrain. While it’s easy to remember hiking shoes, sunscreen and water, a map is sometimes overlooked. Sure, I could throw a paper map in the glove box, but who really wants to unfold that on the trail? When it comes to unexplored territory, I want to know that my family members can have adventures and always find their way back. When too much data has been added to a single MapItFast project, users may notice that it is slow to load on the website and on devices. In this section, AgTerra provides some tips and tricks for managing your data. How do I fix and avoid slow loading projects in MapItFast? With the busy summer season upon us, AgTerra often gets phone calls from customers who are experiencing slow load times on their projects. In some instances, the load time is so long that the project has become nearly unmanageable to work with. So what is the cause of this problem and how can it be avoided? The answer is simple: project management. Today’s mobile devices are extremely powerful and capable of many things, however they still have their limits for processing data. If you start a MapItFast project and try to use the same one all season, there’s a good chance that project will eventually get too large and you’ll notice slower load times. As days, weeks, and months of information accumulate, the file size gets larger and the project slower. If not managed properly, having too many map objects, Strider forms and photos on a project can and will tax the speed and memory of your device. Photos in particular can dramatically increase the size of a project. It is a good practice to take a few great photos of what is needed rather than taking many unnecessary ones that will ultimately affect the functionality of the project. Luckily, AgTerra makes it easy to split up your data and organize it appropriately. With our advanced search and select tools, copying or moving items over to their own projects is simple and effective. And with our multi-tiered folder nesting, it’s easy to organize your projects for quick access. By utilizing these tools, you can ensure that your project sizes stay fast and manageable while giving you access to all of the information you collected. For more information on how to edit, copy and move objects between projects you can watch a video here. How do I mass import icons into MapItFast? 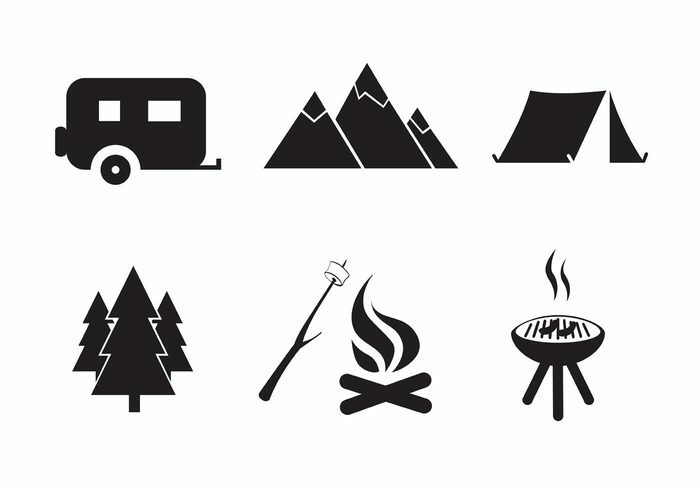 Since the introduction of custom icons in MapItFast, the feature has been popular with customers for use in data dictionaries and map customization. But did you know that you can now mass import your icons using a ZIP file? This new feature allows users to import groups of icons into MapItFast quickly and efficiently. Below is a link to a training video that shows just how simple the process is. For more information on MapItFast and how easily you will be able to fit it into your workplace, call AgTerra today at 307-673-1050. 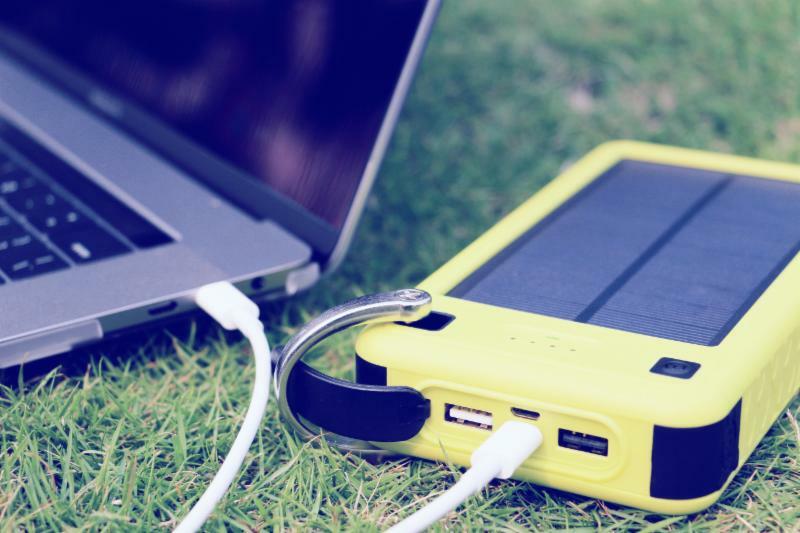 Win a ZeroLemon 26800mAh Solar Charger! Show us how you use our products! At AgTerra, we never get tired of hearing success stories from our customers who grow their own organizations while delivering value to both customers and communities. We’d like to help spread your story and share photos with others. During the next 30 days, we will be accepting high resolution photo entries and stories that highlight AgTerra products in use. This can be anything from spraying in the field, mapping on the tablet, using our website in the office, or even a unique project you wish to share. The customer with the winning photo and story will be awarded a ZeroLemon SolarJuice-26800mAh solar charger and the entry will be featured in our next newsletter. If you’re selected as a runner-up, we’ll send you a token of our appreciation as well. So send us as many photos and stories as you like to increase your chances of winning! To enter, send an email with your photo and your story to solutions@agterra.com. Deadline for entries is August 20, 2017.